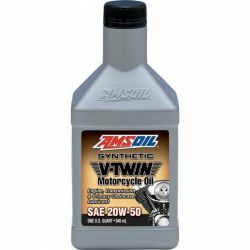 A premium oil designed for those who demand top notch lubrication for their motorcycle! Are you spu- sputt-sputtering along? You need some of the magic juice! 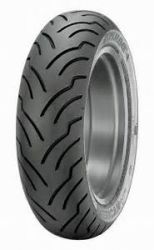 Looking for more torque? 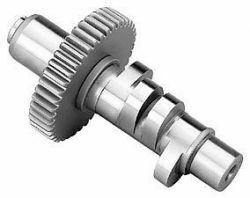 This is a perfect bolt in cam for your needs! Stop by McCutchin MotorSports for all of your torque needs! 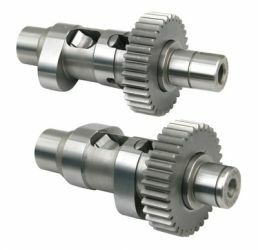 The S&S 585 cam is one of our favorites! 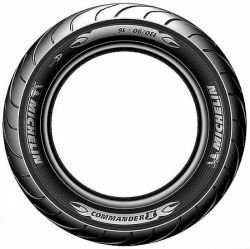 Stop by McCutchin Motorsports and talk to us today to see how we can enhance your performance! 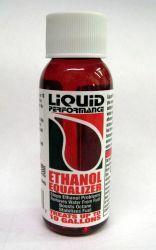 Looking for an oil with reduced gear noise and smoother, easier shifting? Look no further! 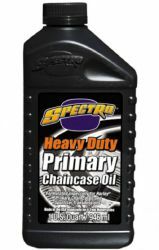 Spectro Heavy Duty Primary Chaincase Oil is designed to handle high loads & offer exceptional clutch engagement & temperature stability.